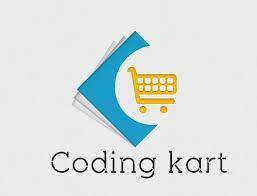 Codingkart is looking for Angular Developer with 1 to 2 years of Experience at Indore. Only 5 days Working Culture. 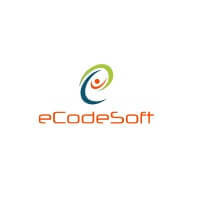 eCodesoft is hiring Angular/Ionic developer in Ahmedabad with 1-4 years of prior experience.